This deluxe firewood storage rack combines superior strength with a contemporary style. STONG AND SECURE - This powder-coated steel rack is sturdy and strong. 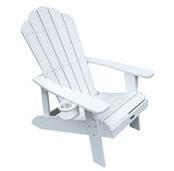 Its 1.5-in frame curves upwards, proving support for up to 1,100 pounds of wood. WEATHER-RESISTANT - A storm-resistant coating protects this handsome rack all year. For additional protection, the included cover sloughs off water, allowing your wood to stay crisp and dry. 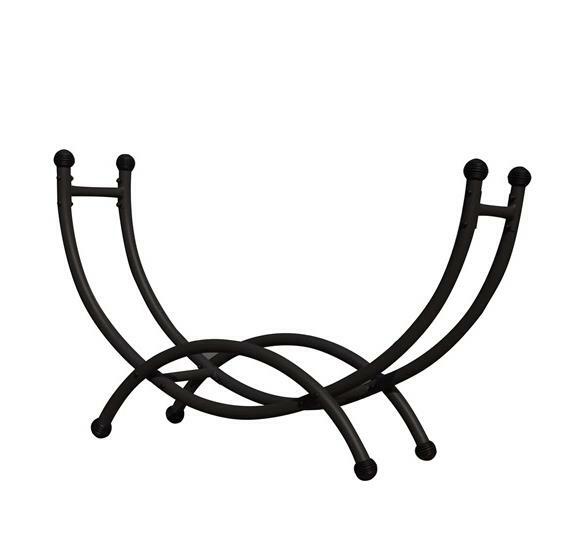 STYLISH DESIGN - Arcing lines and sleek, black frame make this rack a striking addition to any patio or backyard. Covered or not, this storage rack is the height of contemporary style. Keep it near your fire pit for easy access to fresh-cut wood. This deluxe firewood storage rack combines superior strength with a contemporary style. Made of 1.5-in steel rods covered in weather-resistant black powder, this storage rack reaches 5-ft tall and holds up to 1,100 pounds of wood. 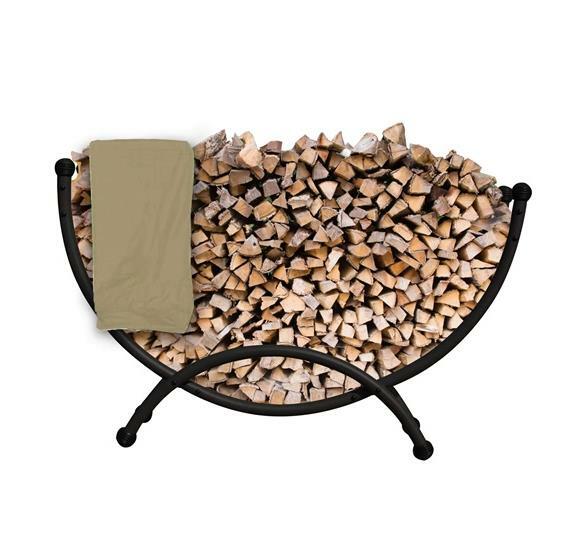 Store your firewood in an organized manner with this functional storage rack. This stylish storage unit includes a sandstone-colored cover that repels moisture, perfect for protecting chopped wood from rain or dew. 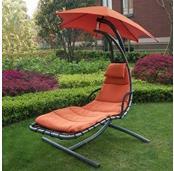 Dimensions: 59-in W. x 16-in D x 36-in H. Includes a 90-day limited warranty.